And for those asking I would have asked even tougher questions had it been another candidate. For example I would have asked Bernie about reparations and the Israeli Palestinian conflict. We the people need to hold those in power accountable, no matter who they are. 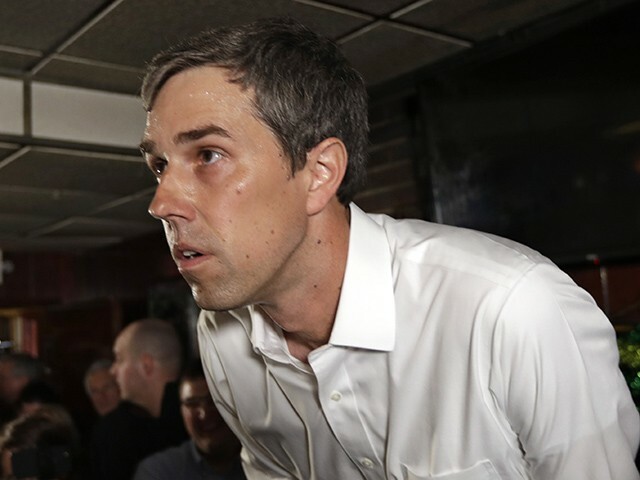 Campaigning Tuesday at Penn State University, a student pressed 2020 Democrat presidential candidate Beto O’Rourke on when he will unveil “actual policy” instead of “platitudes” — echoing bipartisan criticism that the former Texas congressman is heavy on style, but light on substance. STUDENT: So, my question has to deal with campaign finance. You recently pulled in $6.1 million dollars. […] You broke all records, which I guess is pretty good. But, my concern is how much of that is coming from a process that’s called bundling. For those of you who don’t know, bundling is a process in which political activists and people in the private sector and lobbyists go to wealthy multi-millionaires and basically tell them to give the maximum amount, which is normally anywhere from $2700 to $5600, and basically sort of use it to overinflate a campaign’s, you know, first day totals. For example, just one thousand people giving the maximum $5600 is $5.6 million right off the bat. Your campaign has not released the number of individual donors you have, nor has it released the average donation.